Shares of Clorox fell 6 percent on Thursday after Morgan Stanley downgraded the stock, noting the company is face strong headwinds. Dara Mohsenian, an analyst at the investment bank, cut his rating on Clorox to underweight from equal weight and slashed his price target to $116 a share from $128. Mohsenian’s new price target implies an 8.5 percent decline from Wednesday’s close. 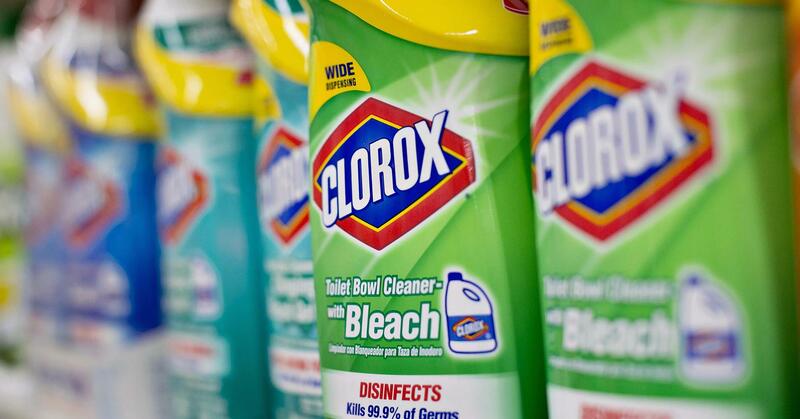 Mohsenian said some of the challenges Clorox faces are pricing pressures as brick-and-mortar retailers compete against Amazon by lowering prices and a shift away from “large established brands towards smaller brands” by consumers. Given these factors, “we believe consensus expectations for CLX are too high on both organic sales growth and gross margins over the next few years,” Mohsenian said. 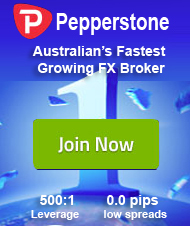 The analyst also lowered his fiscal 2019 earnings per share forecast by 1.6 percent. Clorox shares have been getting crushed this year, falling nearly 19 percent in that time.